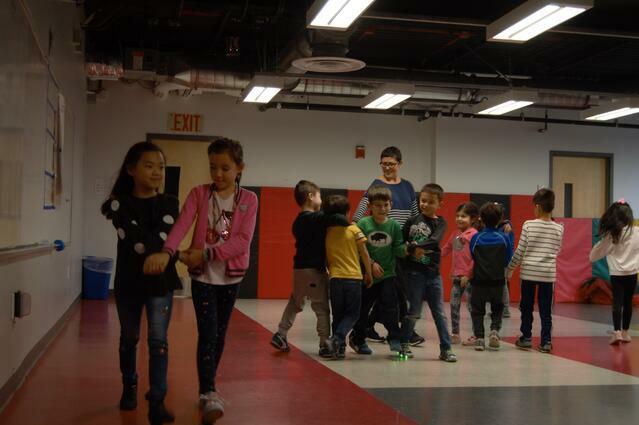 Ms. King integrates folk dances across her Movement Classes for our youngest students in preschool, kindergarten, and grade 1. She wanted to share with our families some of the thinking behind her choice. I teach folk dances in all my Movement Classes. 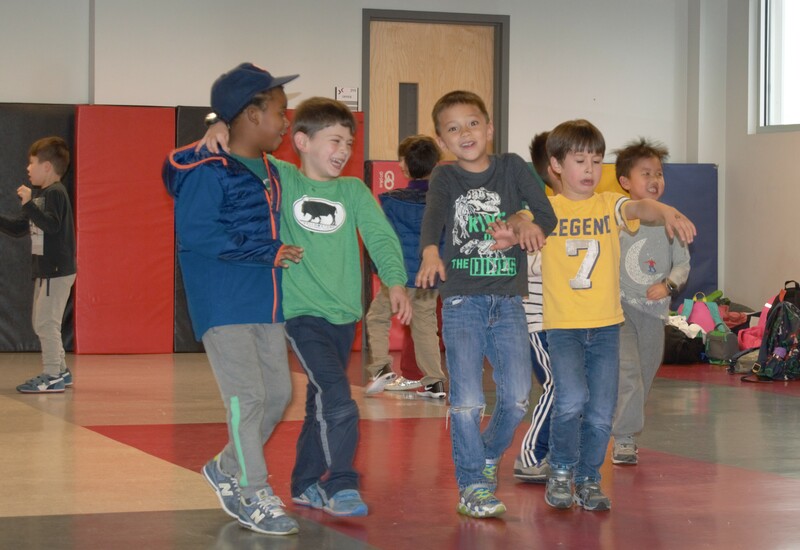 They are a fun and exciting way to introduce children to cultural movement traditions while learning movement patterns and sequences, listening to and responding to music, and engaging socially and cooperatively with their classmates. These dances and songs scaffold in difficulty as the grades progress from simple Circle Dances/Games to more complex formations and sequences like Square Dancing and Contra Dancing. Folk Dances and Singing Games come from a variety of traditions. They are handed down from one generation to another mixing and changing as each new group and community incorporates them into their lives and activities. Most trace their origins back to African American and European traditions, passing through New England and the Southern Appalachians to the songs/games we hear today. Folk Dances use many formations: pairs, circles, lines, and squares but all are social in nature and meant to bring people together in friendship, community, and fairness giving everyone a chance to be a leader—all are included! If our parents know a folk dance and would like to come teach it to our students, please let me know (hetty.king@basisindependent.com). 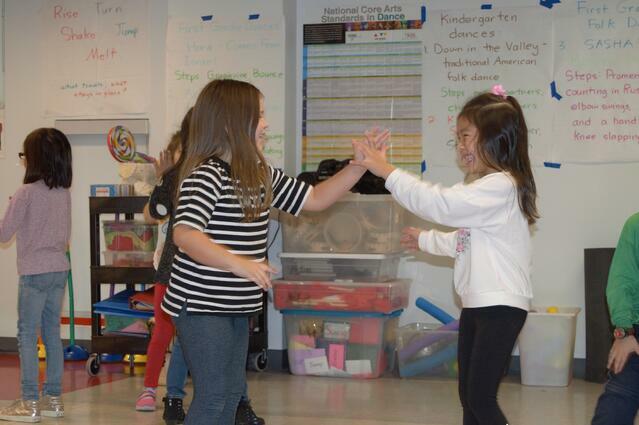 I love to learn new dances and share with my students that dancing is universal! We plan on showcasing student folk dancing at our school's WorldFest event slated for Saturday, February 24. WorldFest is our annual celebration of the diversity of our community, and families share food, stories, games and more from cultures around the world. Save the date!